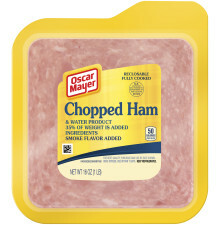 OSCAR MAYER Oven Roasted White Turkey is packed with fresh oven roasted flavor. 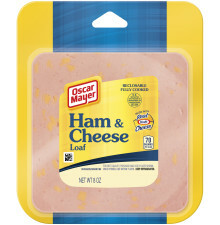 Enjoy on your favorite sandwich! 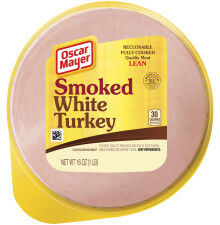 WHITE TURKEY, WATER, MODIFIED FOOD STARCH, CONTAINS LESS THAN 2% OF SALT, SODIUM PHOSPHATES, SUGAR, SODIUM PROPIONATE, SODIUM DIACETATE, SODIUM BENZOATE, SODIUM ASCORBATE, SODIUM NITRITE.